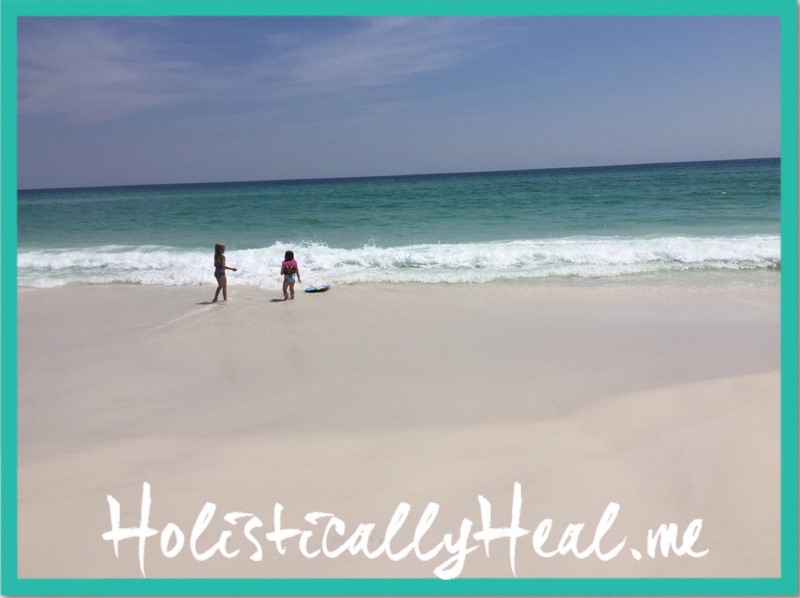 Before I get into the heart of this post, I wanted to share with my followers about my absence and recent endeavors that have emerged as a part of my child’s healing journey. I haven’t been too active with Holistically Heal for a few years as I was focused on her healing, but a mission was presented to me in the process. You can read about this mission here and can follow my personal journey of healing my daughter (also features the journeys of others on simliar paths) if you wish here. Yesterday I was working from home and it suddently dawned on me that my child was out of prepped meals!!! Eeeeek! It was almost lunchtime and I hadn’t even began looking at recipes to create an ingredients list and go shopping. So, what’s a mom to do? I might add here that my babe is 5, just learning to self-feed and we have gone back to purees recently as she has shown an interest in self-feeding. Since we now know she is able to self-feed we wanted to establish that expectation that she can and will. So in recent weeks I have been pureeing her meals to a thick, sticky consistency that she can keep on the utensil and safely eat without worries of airway aspiration or occlusion. Super excited to share that she has now independently self-fed every meal for the past 3 weeks!! Once this habit is solidly established we will return to chewing foods for meals, but only doing chewing stuff for snack time during this transition. 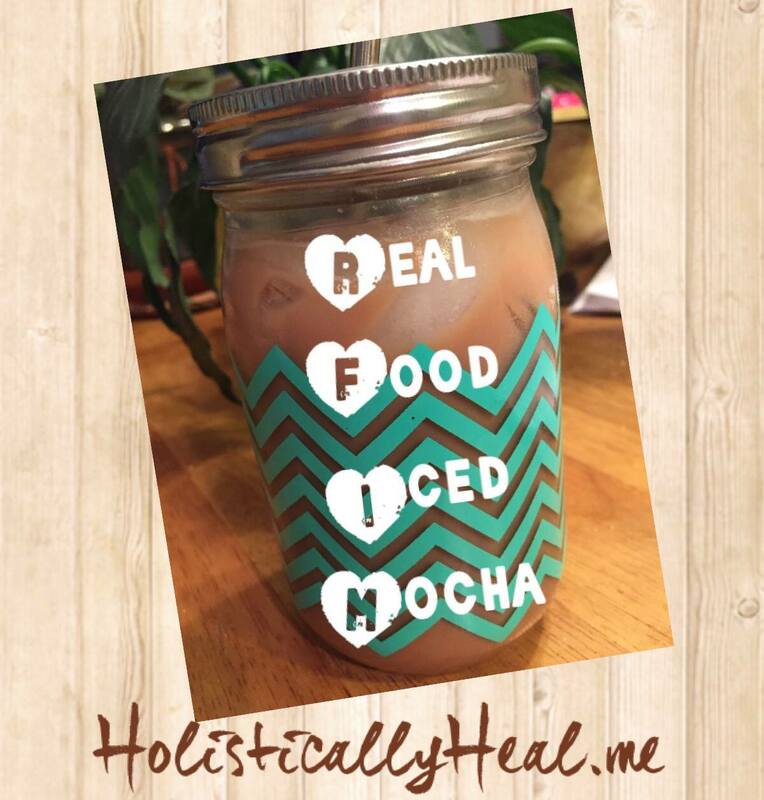 It’s recipes like this one that are my life-saver so I wanted to share for my foodie mommas following my blog! Place the following ingredients into the Instapot (all organic ingredients), set on high pressure for 40 minutes. Allow to cool and puree in food processor, adding broth or water as necessary to proper consistency for your child’s needs. Point of this post: Keep it simple, silly! Don’t overthink it…just throw some real food in a pot and get to cooking! Attention: Foodies who miss (sort of) Starbucks! I love clean eating…it’s really the only way to feel satisfied after a meal, snack or treat. On occasion if I get off track due to life circumstances in that moment and eat something not-so-clean, I regret it immediately and for hours to follow. I feel bloated, sometimes nauseated, still hungry but full (like a weird heap of cardboard in my stomach), exhausted, sometimes even a bit dizzy. But, there are a few things I feel like I miss (sort of) sometimes. Starbucks, Olive Garden tiramisu, movie theater popcorn, buffalo wings and maybe a few other things that don’t come to mind right now. Can you relate? If so, this post is for you! This morning I decided it was time for a fun coffee drink. The following are the ingredients I used and it was DELISH! This recipe yields mochas for two. Blend ingredients in a shaker mug, blender, etc. Serve over ice. Easy peasy, right?!?! Now, that’s what I’m talkin’ bout! Salt is naturally anti microbial. Saline nasal spray is a go-to of many parents, conventional and “foodie” moms and pops alike, when the green snotty nose critters make their way into their child’s system. It is also recommended by conventional docs, as well as naturopaths and doctors/advocates of natural medicine. Whether you want to save money or avoid introducing chemicals found in conventional nasal sprays purchased at the store, this post is for you. Many of us “foodie” folks have a discovery along our paths that makes us want to kick our own $@& for stupidly overlooking something that you would think would be exempt from the chemical craze in the majority of over-the-counter products. Saline nasal spray was one of them for me. I mean, saline, salt water…that’s a safe bet. Why would you need to add chemicals to something so simple? I didn’t actually have this thought process because if I had, I’d have definitely read the label…I do on everything (apparently, almost everything) anymore. It was just one of those “simple” things that escaped my consciousness as something to even check, something that I’ve used for years, that was already in our remedies cabinet, and was a habitual go-to when one of the kids were sick. It wasn’t until I had a bit of a nasty nose myself this time around that I used the “saline” nasal spray and was caught off guard. My reaction? “OMG. What the WHAT is this that I just sprayed up my nose?!?!? What is this that I’ve repeatedly sprayed up my children’s noses?!?! That is NOT simple saline solution.” It smelled, tasted and felt like I just sprayed a public pool in my nose. No wonder they get so ticked when I put this in their noses!! And so the label inspection began…I’m not going to go into detail of the label as I don’t have the time at the moment and the purpose of this post is to provide a solution, not preach on the problem. My first thought was that saline solution can’t be difficult to make at all. So, the net search commenced. This was one of the articles I stumbled upon and found helpful. 0.9% saline solution equals 9 grams of salt to 1 liter of water. That in itself can’t be too tough, but I really didn’t want to make an entire liter, nor did I want to deal with all the sterilization business for just nasal spray that I will be using for a very brief time before dumping. 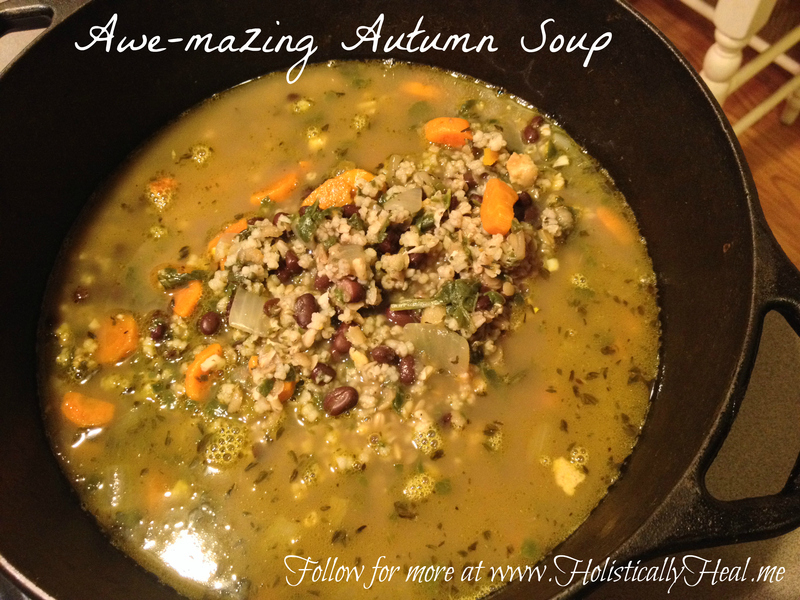 This can easily be made fresh every day or two or with each illness. After a little searching I decided to use my glass-bottled Mountain Valley Spring water as the base. Now, for measuring the ratios. Using an online converter for grams to ounces, I determined that 9 grams is equivalent to 0.3 ounces. I got out my postal scale, zeroed it with a small bowl atop the scale, and began with 1/2 teaspoon at a time of my Celtic Sea Salt, until I reached 0.3 ounces on the scale at four 1/2 teaspoons (ie 2 teaspoons). That makes for a very simple conversion of 1/2 teaspoon to 250 milliliters of spring water. So, I filled up a glass baby bottle to the 250 milliliter line, added 1/2 teaspoon of Celtic salt, placed it in the bottle warmer to help dissolve it, stirring with a stainless steel straw. The solution, when fully dissolved will go into a glass dropper bottle with a glass dropper to cool so I don’t have to worry about the petrochemicals leaching from plastics (especially a warm solution) into my clean homemade solution. Now, I sit back in peace, knowing in mere moments I will have a safe and clean saline nasal solution for my children that is super easy! I will further my research to determine if this is the absolute best ratio for nasal solution specifically, but in the meantime, it’s much better than the alternative! Now, all you big industry “saline” nasal spray producers…is it really that difficult to keep something so simple, simple? No. 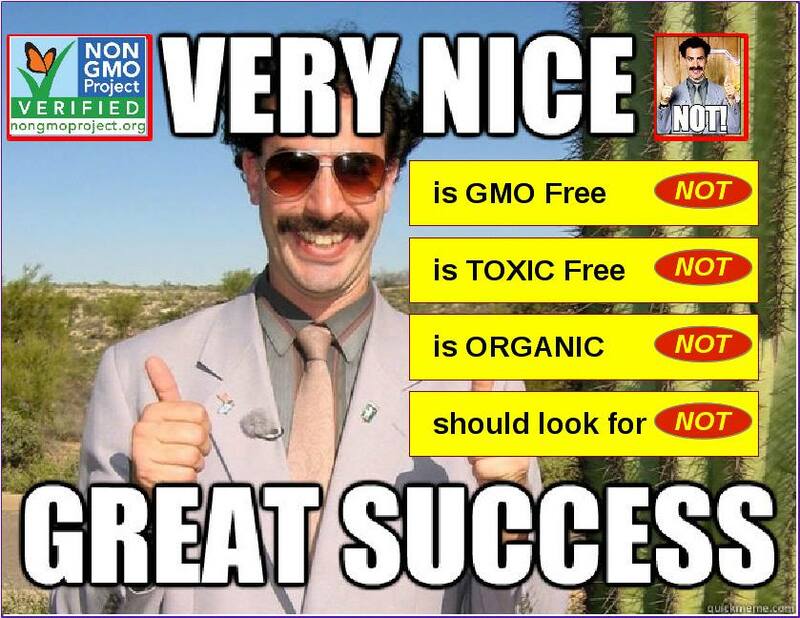 Time to step it up a notch and ditch the chemicals, or you will continue to ditch your customers! Final note: I would NOT advise using table salt as a substitution for this or any recipe calling for salt! True salt is sea salt. Table salt is a nasty lab-made chemical concoction. Celtic Sea Salt and pink Himalayan are both options that are a pantry staple here in our home. When we feel we are dealing with more serious critters, we use colloidal silver spray in the nares and/or humidifier/nebulizer/oil diffuser as well. Good luck! The following opinions reflect only the personal assessment of an activist and are by no means an official statement on the part of or about the Non-GMO Project or any other entity. Readers may follow the links and each complete their own personal assessment. Pushing the Reset Button~ The busy professional’s guide to a healthy lifestyle you will love. Linda comes highly recommended by many, and will always have my personal recommendation. She has done multiple matrix energetics healing sessions with my youngest daughter and I will forever be so grateful that universe guided us to cross paths. Thank you, Linda, for being a guest on my site and sharing your innate wisdom with my followers! In this season of busyness it is so important to keep our sense of peace. For some it is just the busyness of work parties, recitals, children’s Christmas events and school plays while for others it is the pain or trauma of losses felt keenly at this time of year, while for some the dread of family gatherings and the stress of strained relationships takes a toll. For some the financial burdens of the holiday spending are overwhelming. 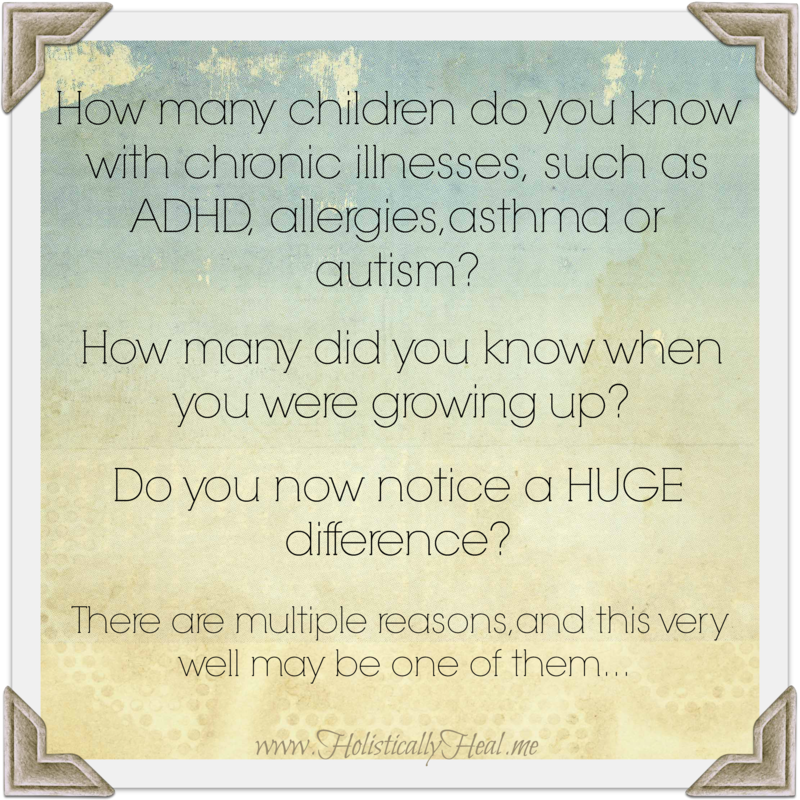 Childhood Chronic Illnesses and Vaccinations…is there a correlation? Dr. Toni Bark, MD is the interviewing doctor in the recently released incredible documentary on the status of our healthcare system, Bought. ”What I notice is that children who come to me from other practices where they’ve been fully vaccinated often are–well they are the kids in my practice with asthma, panic disorder, OCD, pandas, autism, Asperger’s. My kids who’ve never been vaccinated in my practice, I don’t see those issues. I don’t have one child who was not vaccinated who also has asthma, food allergies, or Asperger’s or autism, or Crohn’s or ulcerative colitis-none of these chronic, either chronic inflammatory or chronic autoimmune diseases.. I don’t have that in my population that never was vaccinated-or even that was probably vaccinated very delayed and selectively. But often those kids are in families where the first child was vaccinated fully and there was a vaccine reaction, so the parents decided not to. I can only make comments about my own patient population. I can say in my patient population, the kids with chronic illness are the kids who were vaccinated. And the kids that weren’t vaccinated, I don’t have any of those children on medications. None of them have chronic illness. I can’t think of one that has any kind of chronic illness. GMO Candy Flyer for Trick or Treaters~Spread awareness in your neighborhood! Have you ever thought about the local impact you could make by educating on Halloween through hand-outs to trick-or-treaters? Click on the photo above to access and print off the full half page flyer. Please share this post with your friends, family and neighbors and ask them to share, print and hand out to trick-or-treaters to encourage locals to begin their journey towards clean food! Click on the facebook icon below to share this on your newsfeed and with all your contacts that care about sustainable living, clean food, clean air and clean water!! The most powerful and truthful film on healthcare of our time…. Go ahead…empower yourself! Click on the photo above to view the trailer and rent the movie for online streaming. I watched this film fresh off the press today and cannot recommend it highly enough to EVERY American!! A dear friend of mine, who is also in true healthcare, is a friend of Dr. Toni Bark, M.D., the doctor interviewing others in this film, and says without a doubt she is “the best doctor in America.” After seeing this film and what she’s done with it, I would have to say that doesn’t surprise me and I agree. The woman has guts and I applaud her…I have high respect for any medical professional who is willing to stick out their neck, question the system and do what’s right. I know a lot about our “heath” care and food systems, what’s become of them, and where we are headed as a society if we don’t open our eyes but even I learned new information from this film. This film is an absolute must watch for any mother, caretaker of young or old, anyone really. Please watch the film, share with your friends and family and try to remember to come back and comment to encourage others to do the same…it’s going to take all of us, on a united front, to change the mess we’ve created for ourselves with closed eyes.